What Should I Do If My Child Has Been Injured By a Fisher-Price Rock ‘n Play Sleeper? 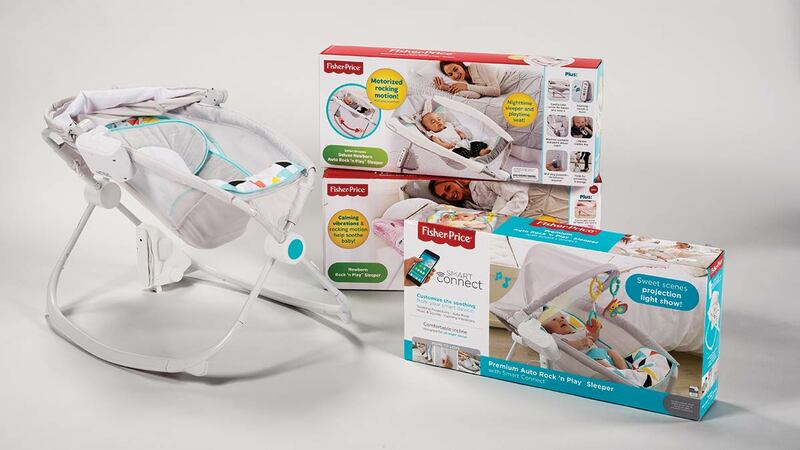 As reported deaths linked to Fisher-Price’s Rock ‘n Play Sleeper continue to mount, Fisher-Price has remained steadfast in its refusal to voluntarily recall its popular infant product, ignoring the clear suffocation risk it poses. In the latest twist regarding the sleeper’s troubled safety record, Consumer Reports posted a story about its investigation linking 32 infant deaths to the sleeper since the product was introduced in 2009 — a more than threefold increase from the 10 deaths reported last week by the Consumer Product Safety Commission and Fisher-Price. 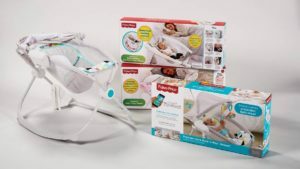 In a subsequent statement made to USA Today, Fisher-Price said that the sleeper meets all applicable safety standards and that it is essential that parents and caregivers always follow product warnings and instructions. “Thirty-two infant deaths is simply unacceptable,” Feldman said. In the case of the sleepers, medical experts told Consumer Reports that babies should be placed to sleep “flat on their back alone and free of soft bedding — and not at an incline — to minimize the risk of accidental suffocation.” The Rock ‘n Play Sleeper clearly does not comport with these recommendations. What Types of Children’s Products Can Cause Accidental Suffocation? “Even when events are reported, parents are often unaware that other parents have reported similar injuries to the product’s manufacturer and that the manufacturer failed to take appropriate action to warn its customers and to remove the product from store shelves and people’s homes,” Feldman said. When Should I Contact a Product Liability Attorney If My Child Is Injured? “Often, the civil justice system provides some comfort to grieving parents as it shines a spotlight on dangerous products and helps ensure that they are removed from the market so that they can no longer threaten other children,” Feldman said.